If you're time off tracking, awarding, approving/rejecting is hard and/or time consuming, you need to be honest about why it’s hard. Is it your time off rules / policies or your software... or both? No matter the reason(s), tracking time off balances for your people without quality timekeeping software tools can be a perpetual pain in the rear, but it doesn't have to be. First, let’s talk rules. Across the Great Plains, we don't have the legislation around time off that a lot of other states do, so it really just boils down to your rules, the ones for your organization. Here’s the adage: the simpler, the better. And you either need to enforce and follow your rules or change them so you can confidently follow them. At Paystubz, we have seen hundreds of time off policies. The best ones create the least amount of questions from employees and come from organizations that keep it simple, write it clearly, and follow their rules. A good rule of the thumb is to document this in your employee handbook and have employees sign off on it through your HR application during their onboarding process. 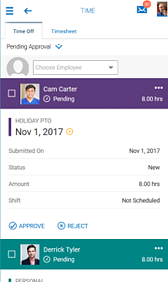 Consolidate all time off categories into a simple one called Paid Time Off or Paid Personal Leave. No more vacation, sick, bereavement, mental health day, and other ‘time off buckets’ to track and write individual rules for. Put all your people’s time off into a single category and let your people use their time off as they see fit. This helps eliminate ‘fake’ sick days to use up their sick balance that might be within a ‘use it or lose it’ rule. Award time off based upon tenure and award time off each pay period. Do not award time off in a ‘lump sum’ at the beginning of the year. The reason I don’t recommend awarding time off in a ‘lump sum’ (i.e., 80 hours on each January 1), is there is too much room for argument when someone's employment is terminated. Having a ‘lump sum’ award rule often creates employees questions like these: “Why don’t I get paid my remaining balance, you ‘gave’ it to me?” or “You paid Joe/Jill their time off balance when they quit." It just opens the door to additional unwarranted costs and unforeseen violations of your own company's rules. What to do with an employee’s balance and/or accrual rate when an employee quits and is re-hired a year later? What happens to balances left at the end of the calendar or ‘tenure’ year for an employee? If employees can carryover balances from year to year, is there a maximum running balance and if so how many hours? If you’d like to ask my opinion on changes you’re looking to make, call me – it’s free and I love talking about these types of things (and fly fishing). I’m happy to help – even if you’re not a client of Paystubz. By the way, our software has best in class capability when it comes to requesting, approving, awarding and tracking time off balances – it’s quite cool, seriously! 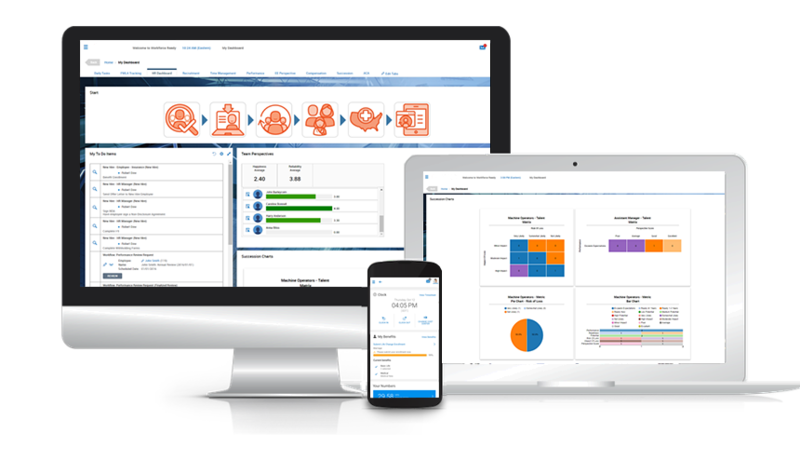 If you’d like to see how great software can be helpful in your organization, schedule a demo with our on-demand scheduler.